Mosley Tribes Resort/Spring 2012 collection is now available….Be sure to checkout our favorite new style: the Cosley. The Cosley is a double bridge all plastic aviator with badass 1970’s appeal. It is offered in great two-tone colorways and features very unique detailed beveling, really adding a cool touch. 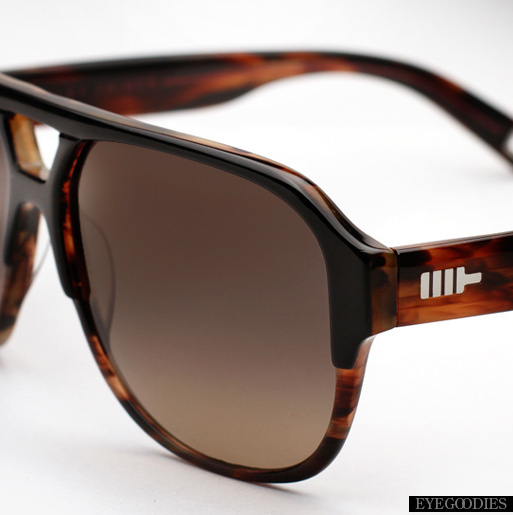 It also has polarized lenses, to help block that winter glare. Available in: black / karrimor tortoise, Oak, kalahari tortoise / light brown, matte black / black. 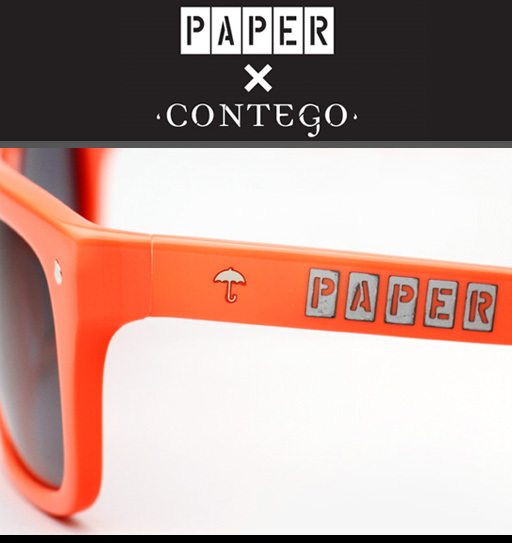 Contego Eyewear X PAPER Magazine Limited Edition sunglasses are now in stock. Brooklyn, NY based Contego Eyewear end their debut year with a pop of color. Joining forces with PAPER magazine they create two special limited edition shades. Two of Contego’s best selling models, The Morrison and The Kipling, are given PAPER’s signature neon orange and pink hues. 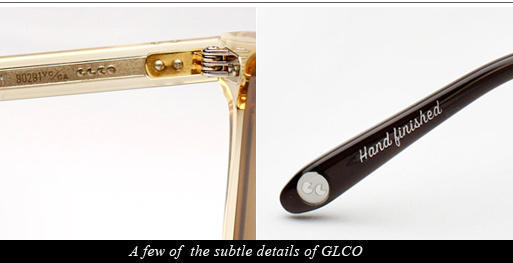 Both temples are embellished with the Contego stainless steel umbrella as well as the PAPAR logo coolly etched. Limited to just 160 total pairs of each world-wide, aside from the manufacturer’s site, these will be available online exclusively at Eyegodies.com. Get them while supplies last. The Retro Super Future Winter 2012 collection is now in stock. Just in time for the holidays SUPER drops a few goodies for your wish list. 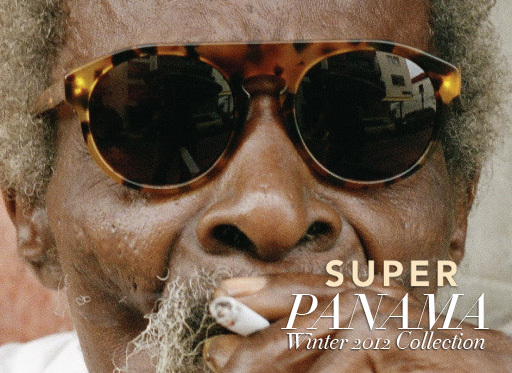 Building upon the design and aesthetic of their Autumn 2011 collection Super continues this winter with its inspiration and exploration of Panama. There are some striking new colorways added to its lineup, such as cool unique two-tone matte colors, as well as a completely new silhouette: the Racer. 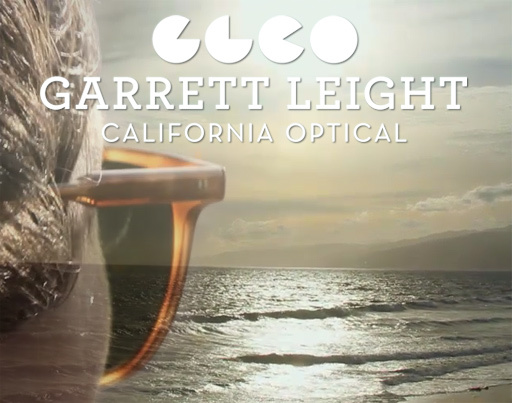 Eyegoodies is proud to welcome to the site Garrett Leight California Optical. For Garrett Leight, son of Oliver Peoples founder Larry Leight, some might think making eyewear was seemingly destined, but for him it is just a matter of following his passion. It is out of this love for eyewear and “desire to create beautiful things” that his namesake brand “Garrett Leight California Optical” (GLCO for short) was born. Leight put in the time honing his skills by working directly for both Oliver Peoples and Mosley Tribes. 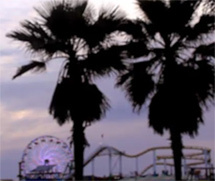 However make no mistake, Garrett Leight California Optical has a style and vision which is uniquely his own. GLCO is laid back, sophisticated, and inspired by Leight’s California surroundings: the place where he was born, raised, works, lives, and loves. Timeless styles are brought to life through his discerning west coast perspective; From the colorways, such as “Champagne” with “Ocean” polarized lenses, or “Honey Blonde Tortoise” with old school “Pure Green” lenses (just to name a few) — to the frames all being named after streets in Venice CA . Even the Venice zip code “90291” is specially engraved on the core wire, a very nice touch. There is a beautiful aesthetic to the entire collection. It’s not over complicated, just a slice of classic 20th century Americana served with a modern twist. Having come from an optical background gives Leight the unique ability to perfectly execute the subtle details which makes any frame just that much better: such as the fit, proportion, and comfort. The collection also boasts some great technical features, such as German-made hinges, Japanese aged acetate, and Italian glass Barberini lenses for superb optics.